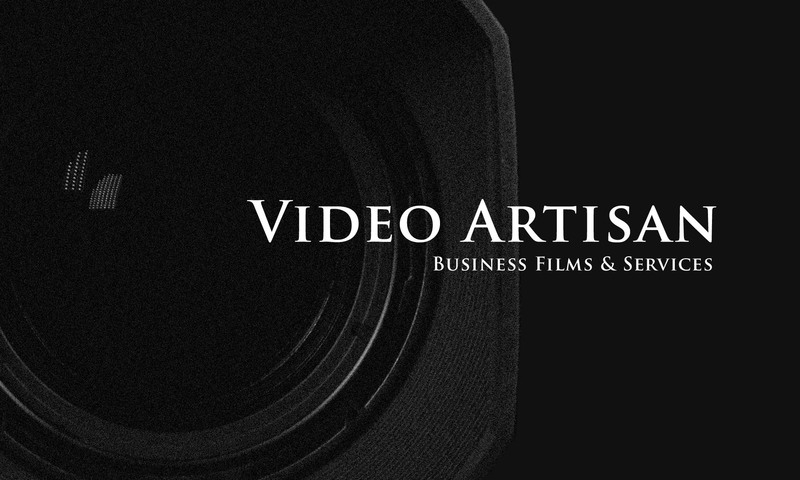 The videography market is wide and varied, and there very few people that fully understand their needs, hopes and desires and can truly call themselves a ‘videography market consultant’. If you sell, manufacture or develop products or services for this market then it is a real advantage to have a clear understanding what makes them tick! This is an extremely profitable market if you get your product right and, more importantly, present it in the right way to the right people. Whether you are looking for a single consultation meeting – or someone to demonstrate your products at exhibitions, as part of an online presentation or in text – or maybe even a videography market consultant to bring onboard to work with your in-house teams and develop a complete strategy for tapping into the world-wide videography market, Kevin Cook is able to offer a formidable and cost-effective proposition. Most significantly, Kevin has the qualities, skills, industry contacts, reputation and levels of experience that you will simply not be able to find elsewhere. You will see from the other services offered throughout this website that Kevin could bring something very unique and measurable to your business – almost instantly! Consultation fees depend on the nature of the project – but will include retaining packages, hourly/daily rate packages and one-off project packages.